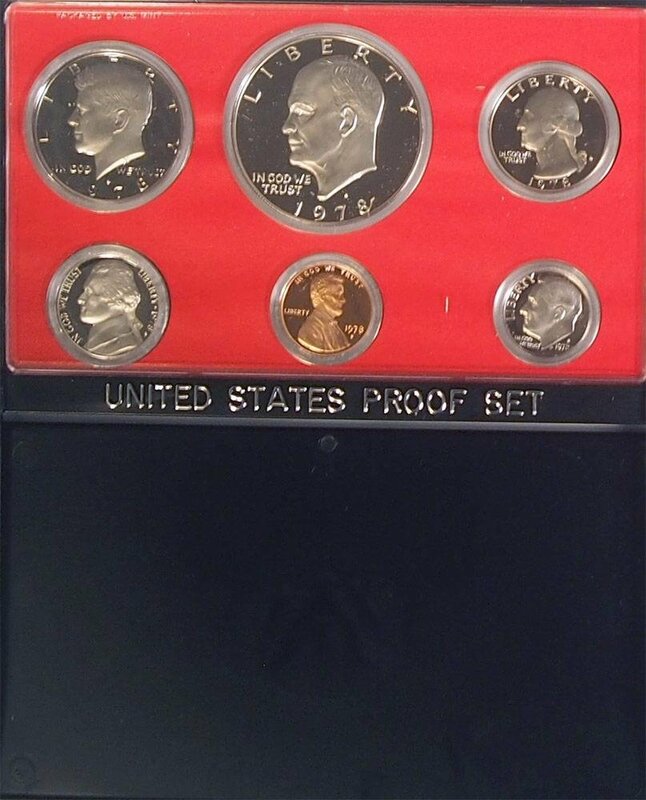 COMPLETE SET IN BOX WITH COA!Proof means that the coin was minted usingpolished dies, it can be distinguished from normal circulation coins by itssharper rim and design. The dies for making proof coins are treated withchemicals to make certain parts of the coin's design take on a frostedappearance with the polished fields taking on a mirror finish. Proof coins aredouble struck at twice the pressure of normal circulation coins, to ensure thecoins are struck fully. Proof coins are manufactured as specimen coins forcollectors and museums.